Do you want to protect your cell phone but can't stand the thought of a plain case? 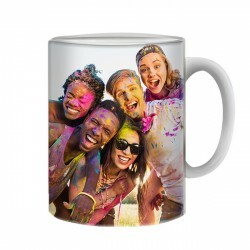 We also think that your smartphone deserves better! 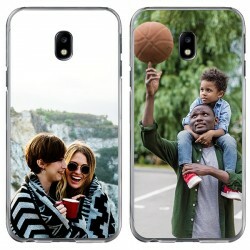 At GoCustomized, it is possible to create a custom phone case that will protect your phone and look exactly like you want it to at the same time. A custom Samsung Galaxy Core case is the perfect high-quality accessory that will make your phone stand out from the crowd. 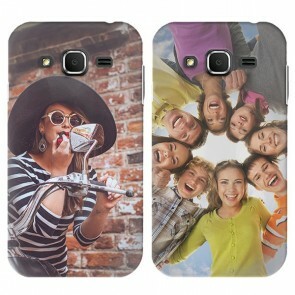 To create your own Samsung Galaxy Core photo case, simply choose your favorite picture or design. 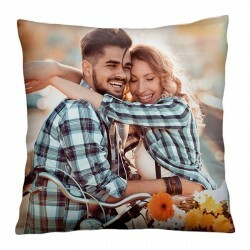 It is the perfect opportunity to convert your favorite memories into a tangible item that you can take with you anywhere you go. 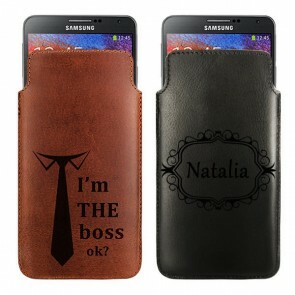 Start making your very own custom Samsung Galaxy Core case now to make your visions become reality!